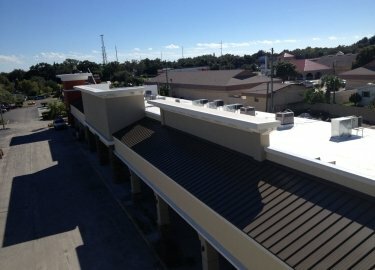 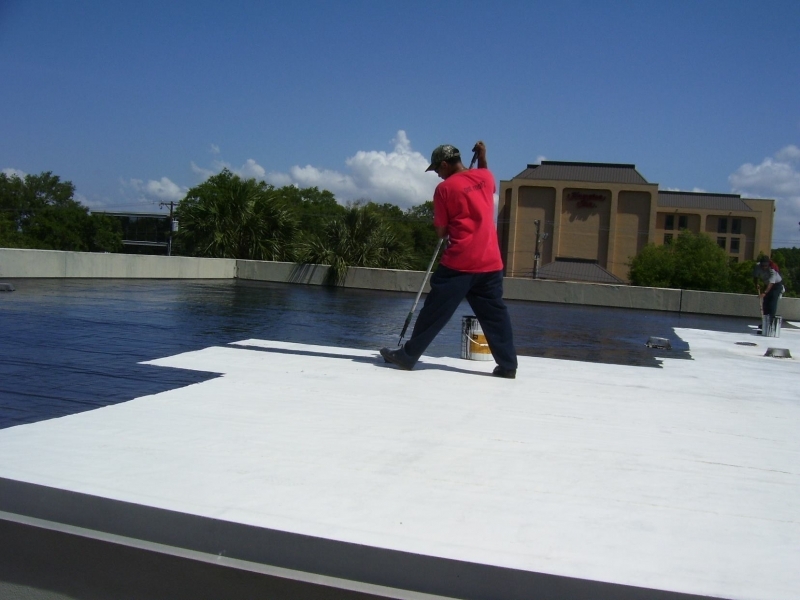 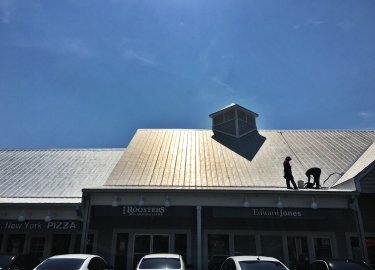 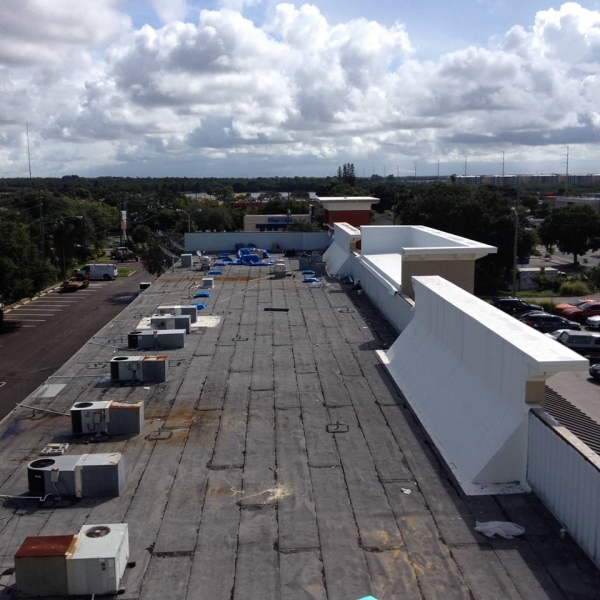 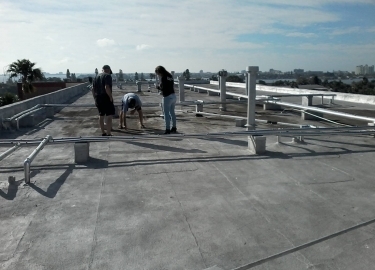 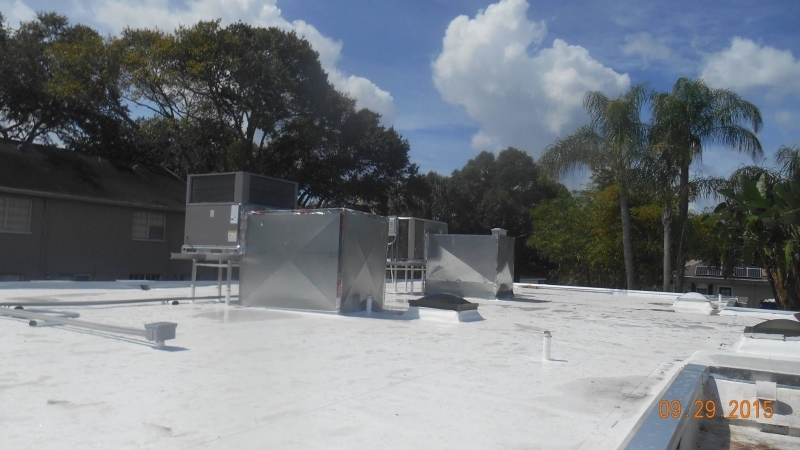 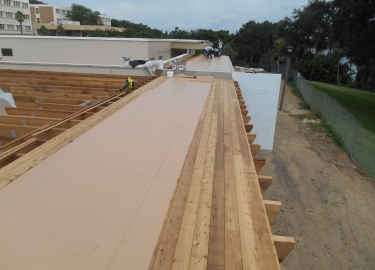 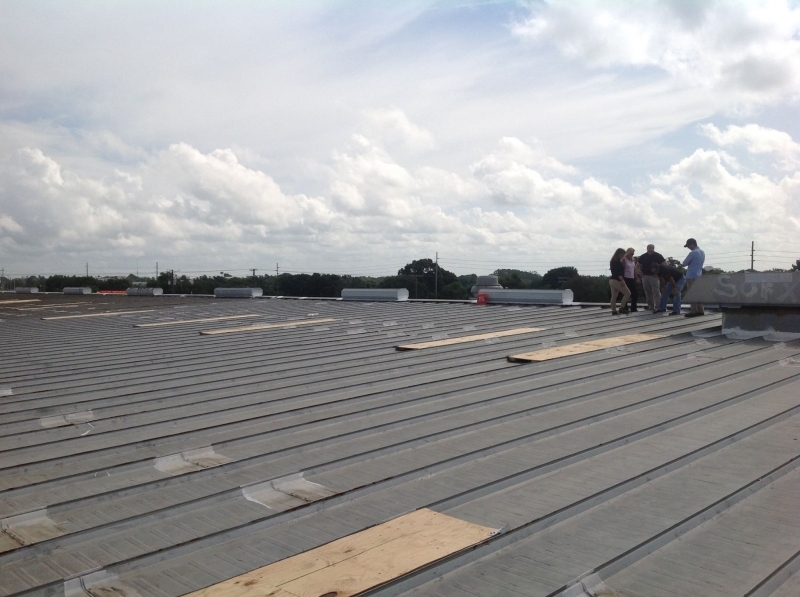 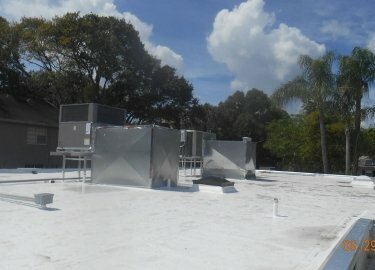 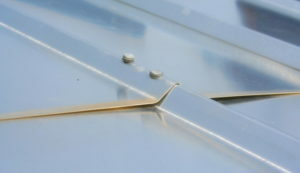 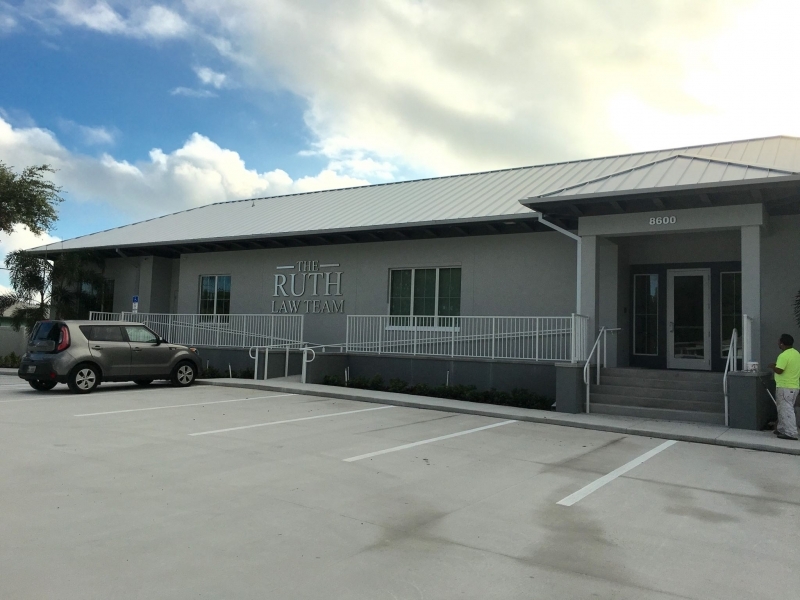 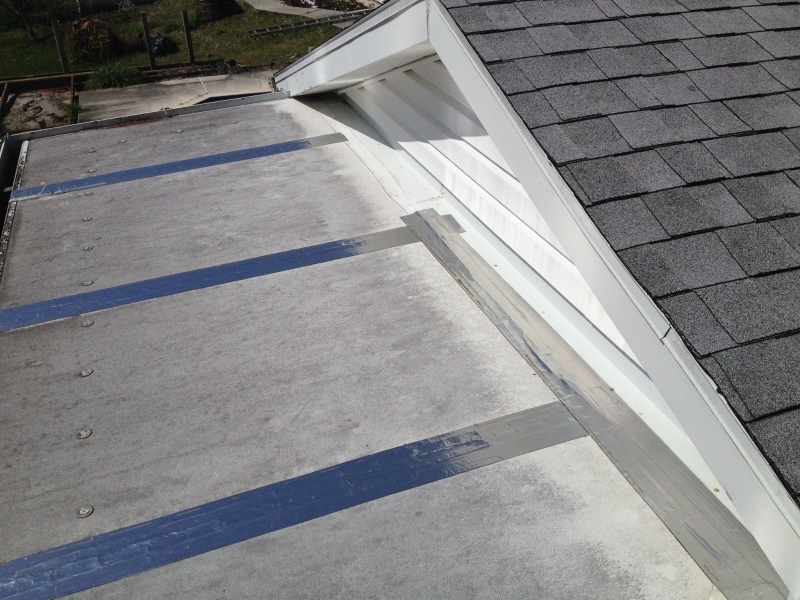 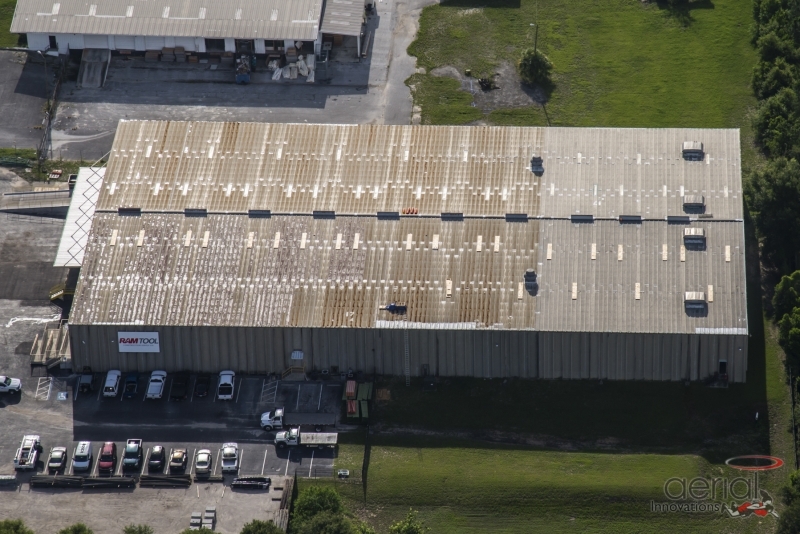 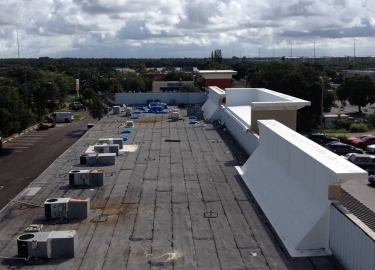 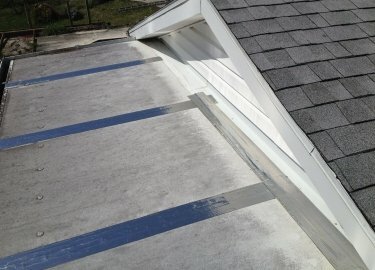 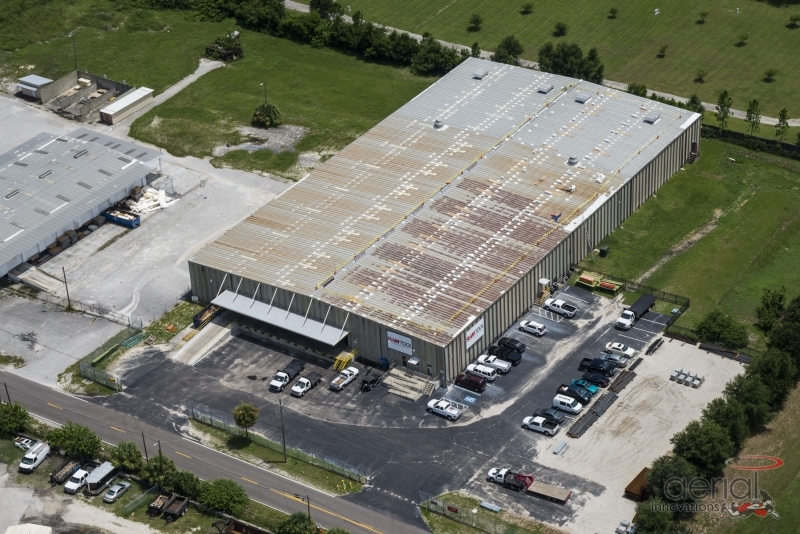 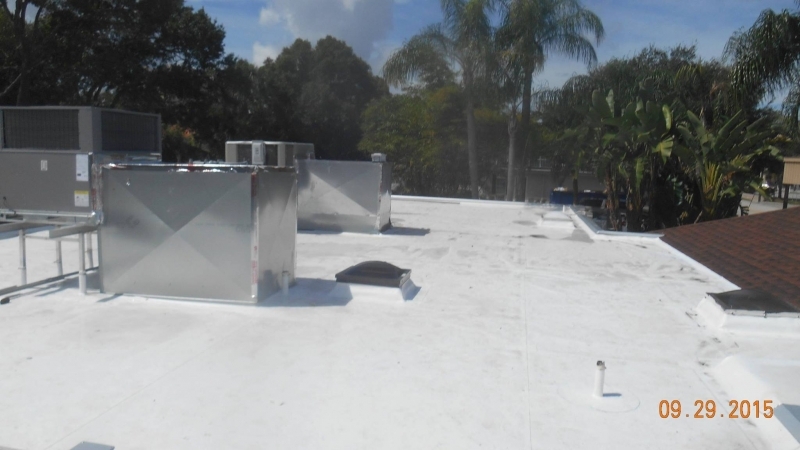 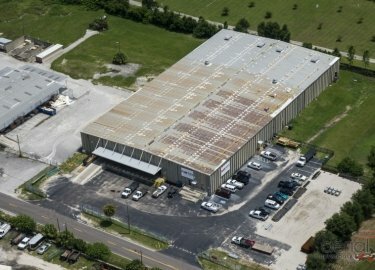 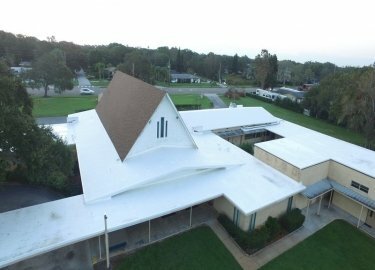 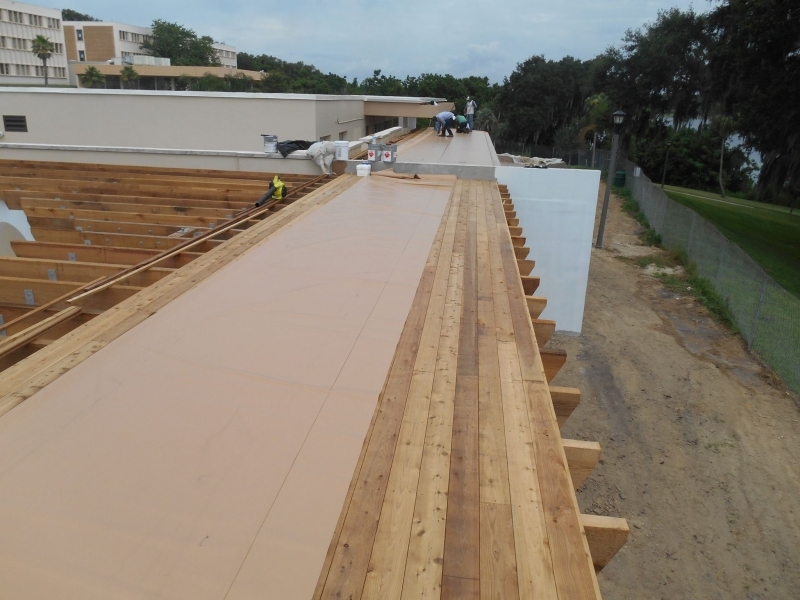 If you are searching for a commercial roofing repair company in the Brandon, Florida, area, look to the professionals with more than 20 years of experience in the area – Elite Roofing Services. 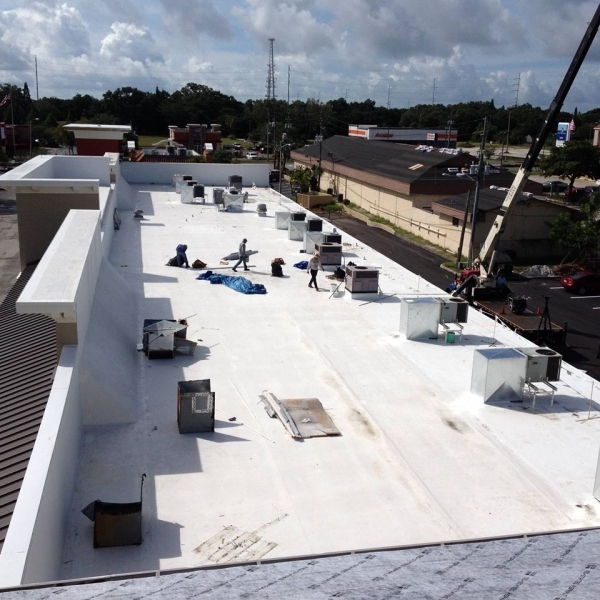 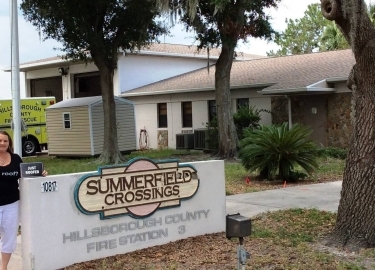 We are a full-service commercial and industrial roofing contractor that handles both repairs and new roof installations, and we are committed to providing customer-focused service at a fair price. If the roof on your building requires repairs, you can trust that Elite Roofing Services has the expertise needed to do the job right. 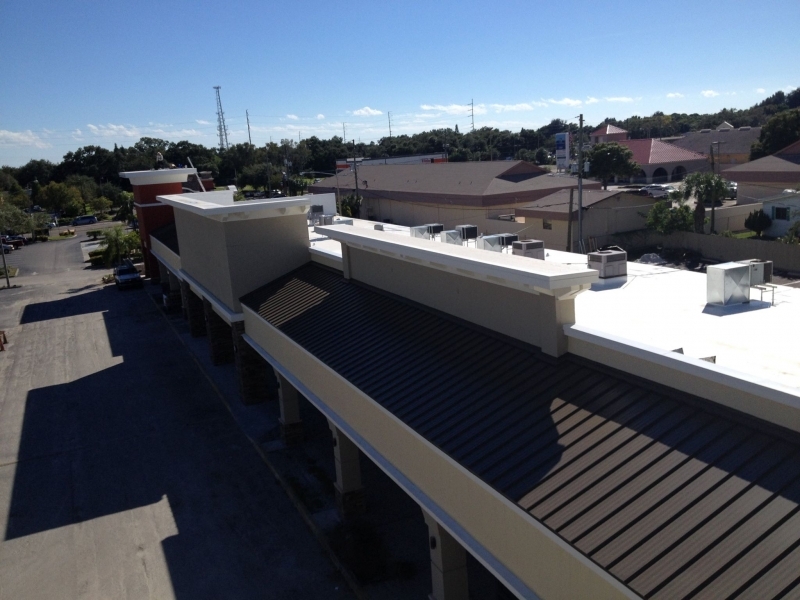 We work with products from the top manufacturers in the industry, and our technicians are experienced with all types of commercial roofing materials including metal, modified bitumen, PVC, TPO, flat, cool roof systems, and more. 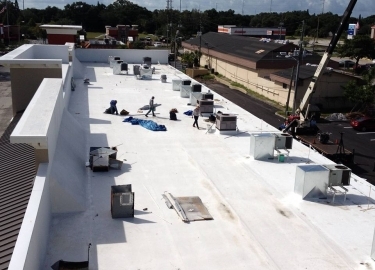 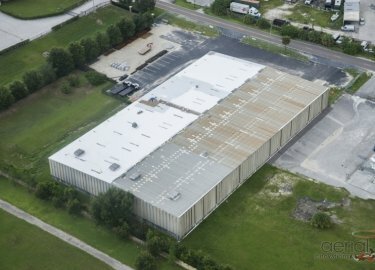 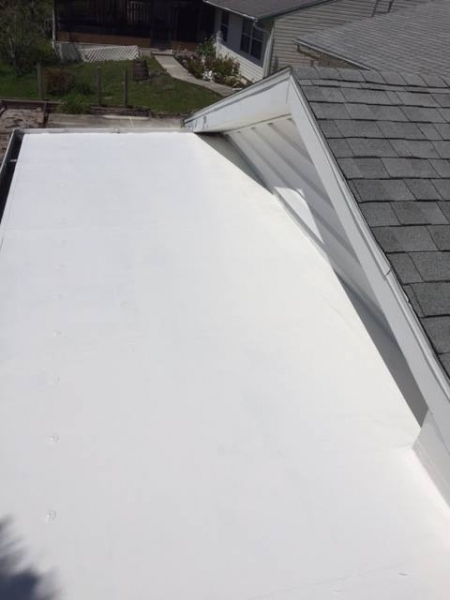 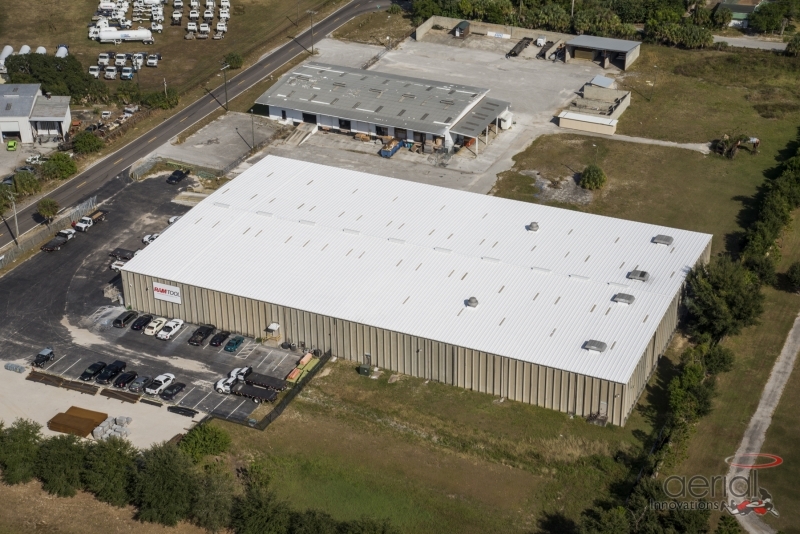 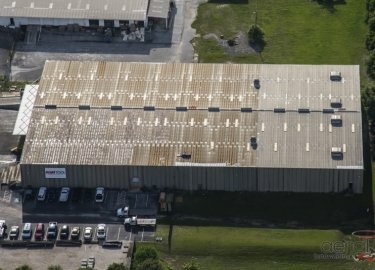 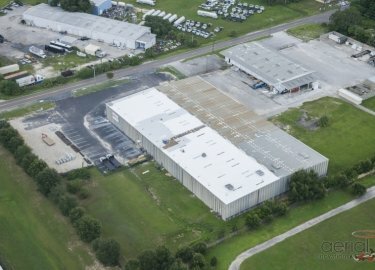 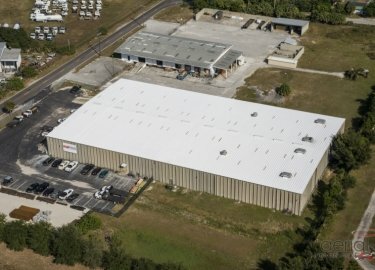 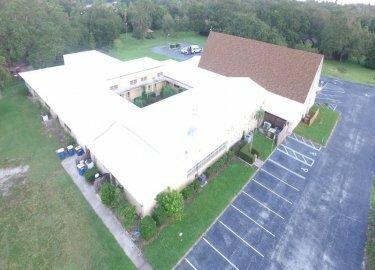 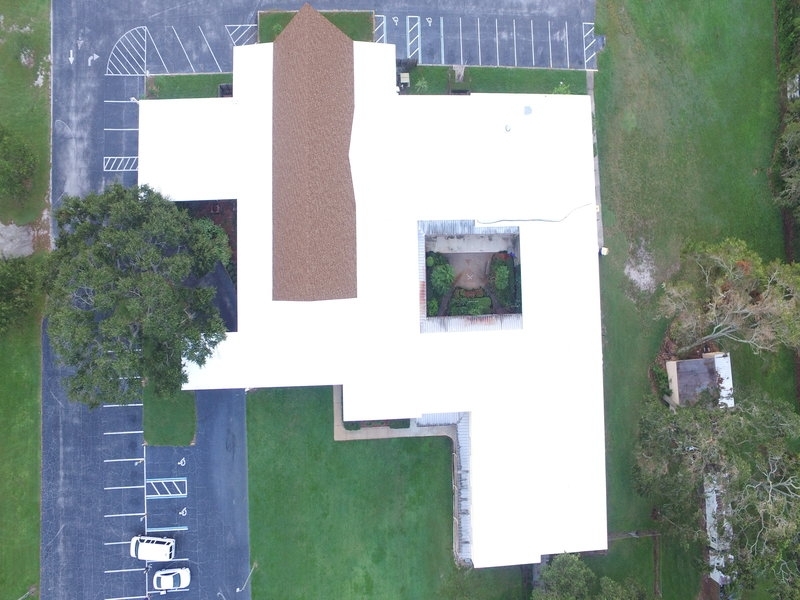 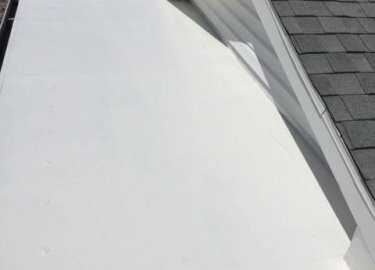 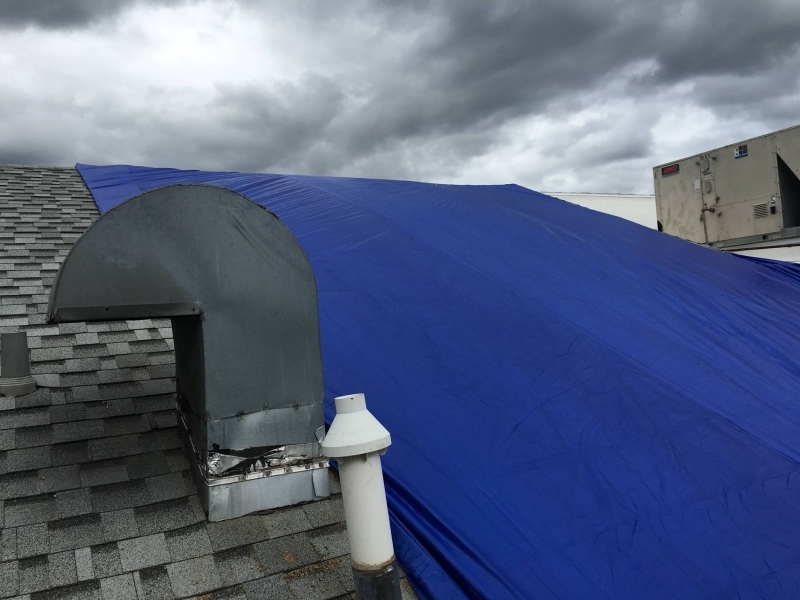 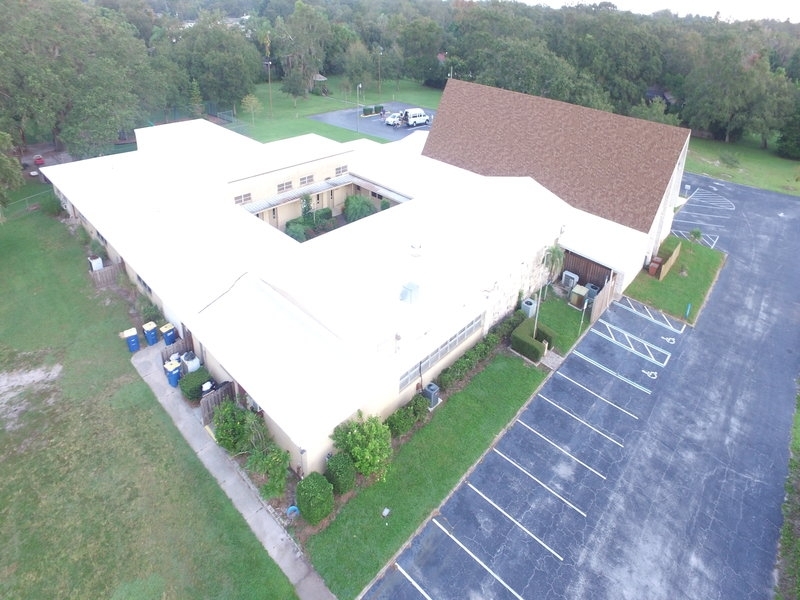 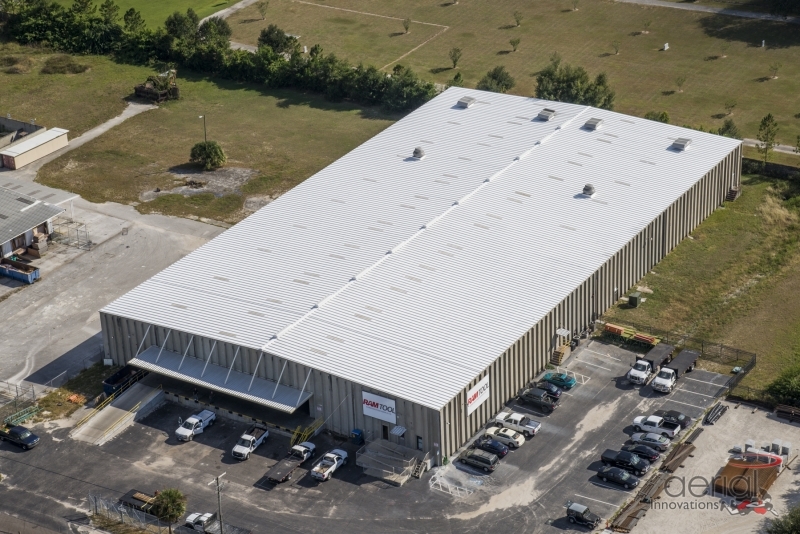 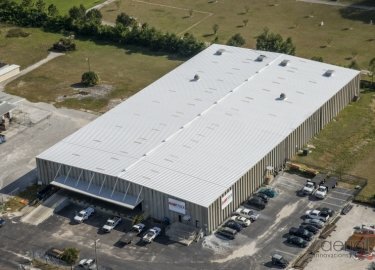 Contact Elite Roofing Services today and put all of your commercial roofing repair needs in the hands of the experts that businesses in the Brandon, FL, area rely on. 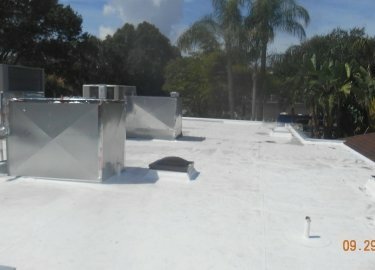 We’d be happy to provide a free inspection and estimate.